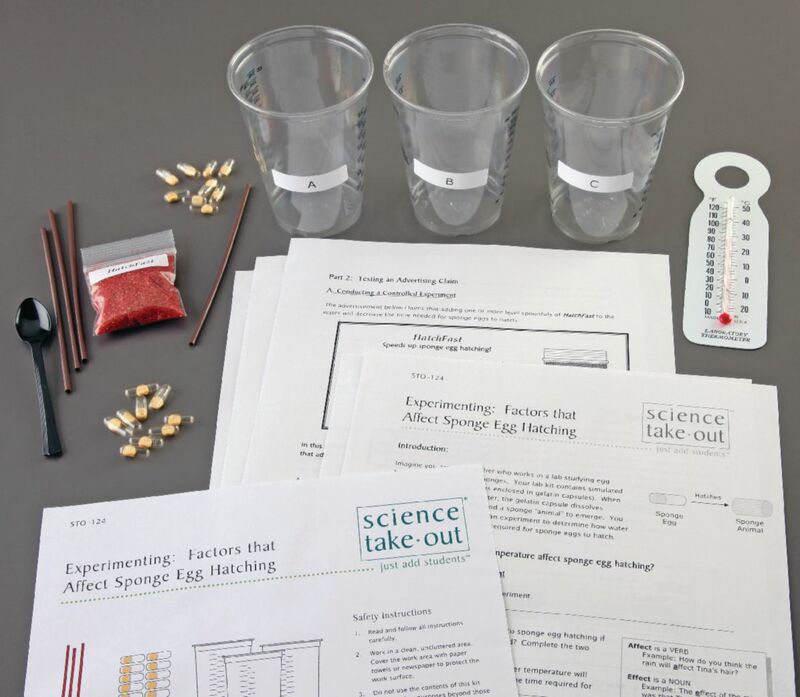 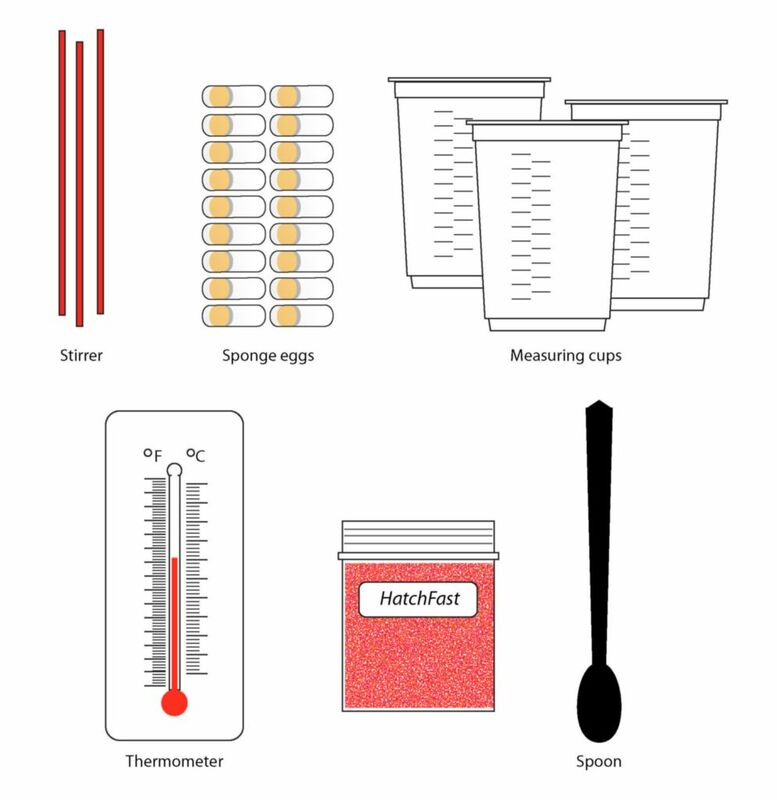 Conduct a controlled experiment to determine the effect of temperature on the hatching of sponge eggs. 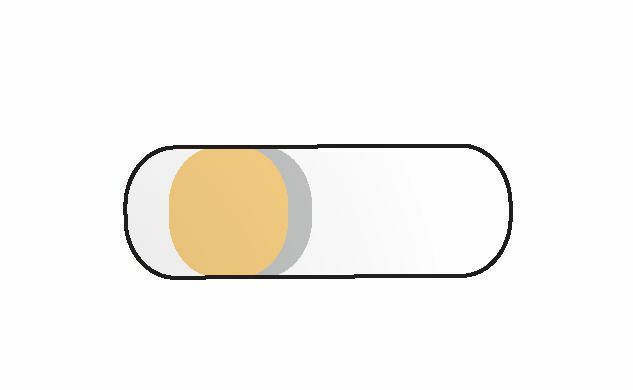 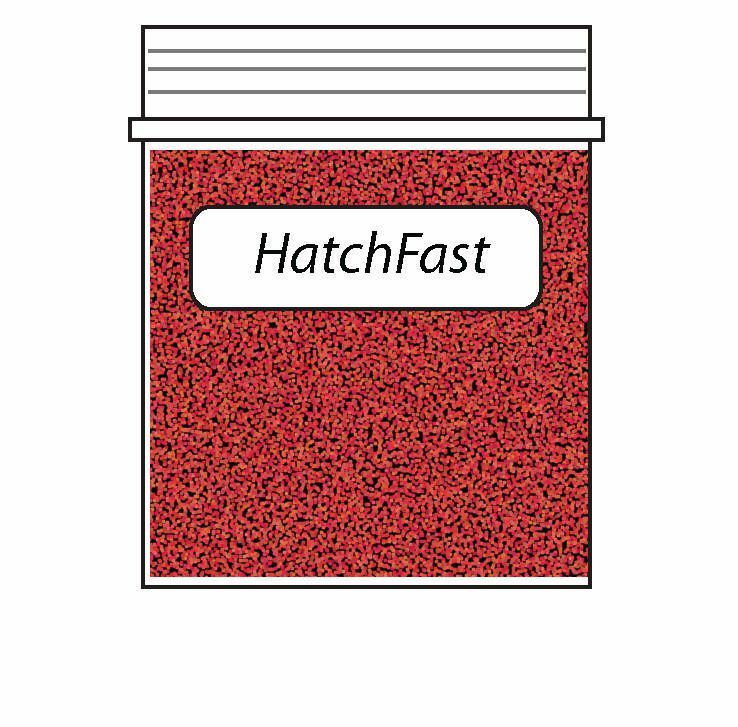 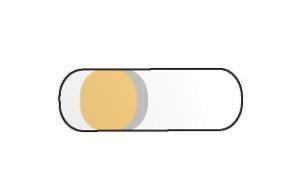 Design and conduct your own controlled experiment to test the claim that using "Hatch Fast" speeds up sponge egg hatching. This complete experiment setup contains all materials and does not require lab equipment.